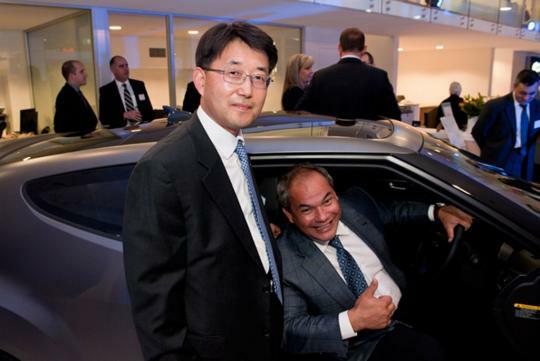 Mr Edward Lee, CEO of Hyundai Motor Company Australia (HMCA), has been promoted to head of International Sales Division. He will resume the position back in South Korea. Mr Lee's promotion is well deserved. 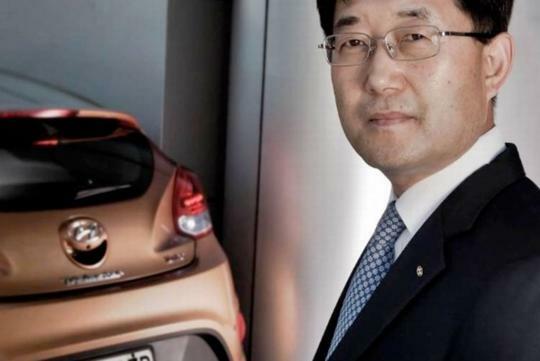 During his tenure in HMCA which began in May 2009, Hyundai's sales in Australia grew from 45,409 vehicles in 2008 to 91,536 vehicles in 2012, which is slightly more than doubled. In addition, dealerships in the country has increased from 142 to 155. "Working in Australia has been the most rewarding and enjoyable time of my professional career," said Mr Lee. "I would like to thank the fantastic team who have supported me, both our Hyundai staff around Australia and in our dealerships - we really do have world class people working for Hyundai and that is reflected in our results. I would also like to thank our associates across the country, everyone with whom I've worked in my capacity as CEO. I've made some lifelong friends here and it is very sad to be leaving this great country." For his effort in improving exports to Australia, Mr Lee has previously received a government award from the President of Korea.